After struggling with her weight her entire life, four-time Emmy Award winning journalist and TV personality Mara Schiavocampo finally discovered the keys to living a healthier, happier life, losing 90 pounds along the way, and gaining a new understanding of how the mind, body, and spirit work together. Now, in this podcast, she takes a look at all things health, wellness, nutrition and spirituality with top experts and regular people. 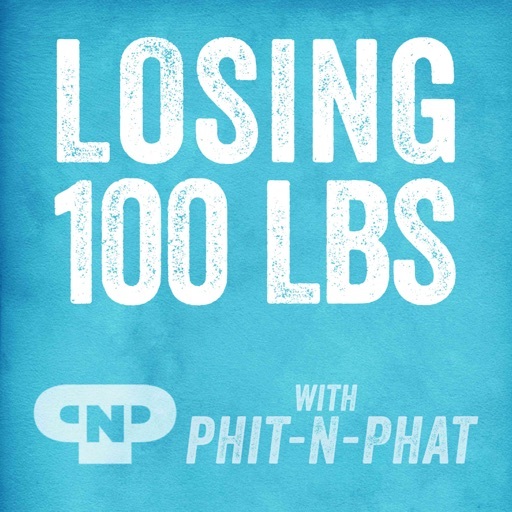 This is a wonderful podcast about healthy living and loving the body you live in. 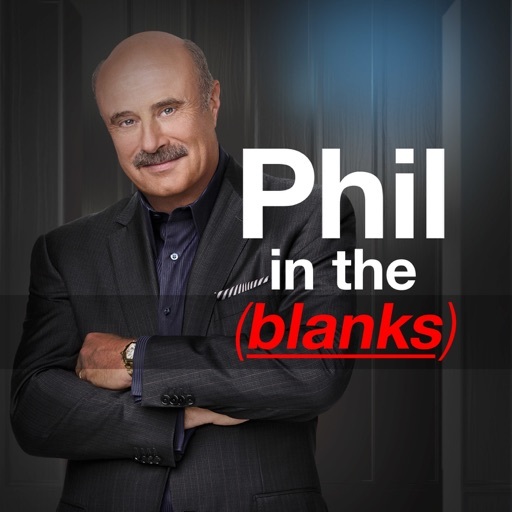 Outstanding podcast, I can’t wait for the next episode!!! Thank you Mara!!! Does your morning start with hitting snooze ten times and running out of the door like your hair is on fire? Ever wonder how some people can get up at the crack of dawn and have a leisurely morning before officially starting the day? Don't worry, that can be you too! 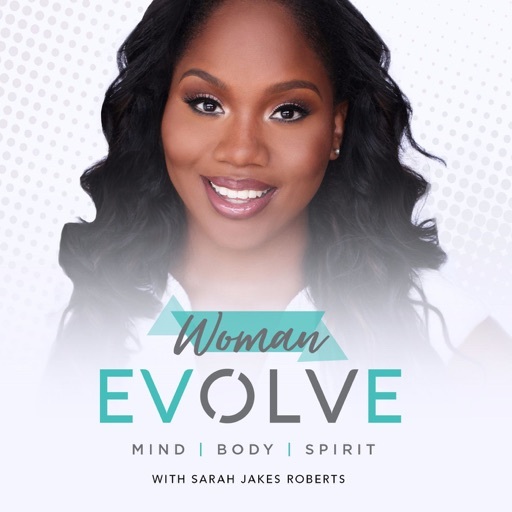 On this episode of Elevated, Mara gets all the secrets to the perfect morning routine from Benjamin Spall, co-author of "My Morning Routine: How Successful People Start Every Day Inspired". When it comes to her health, Clarisa Alayeto has had more challenges than most. She's spent her entire life in a community consistently ranked the unhealthiest part of New York State, and at 34 found herself obese and newly diagnosed with diabetes. 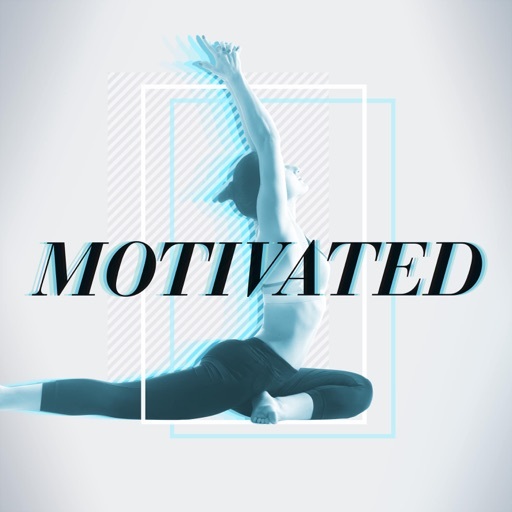 But as we hear in this episode of Elevated, Clarisa took control of her health, triumphing over lifelong challenges, and never making any excuses. Juicing cleanses are one of the most popular ways to hit reset on your diet. Others swear by their daily juice habit as an easy way to get a boost of superfood vitamins and nutrients. But just what is it all about? On this episode, Mara is joined by Pure Green founder Ross Franklin for everything you need to know about juicing. From what you eat, to how much you sleep, your lifestyle is one of the biggest factors in glowing, radiant skin. 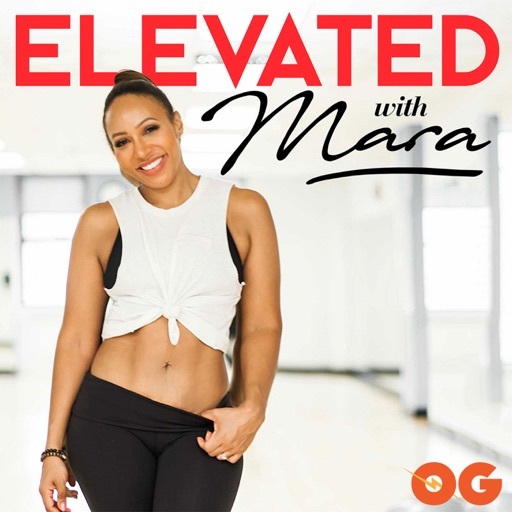 On this episode of Elevated, Mara is joined by celebrity dermatologist Dr. Whitney Bowe to spill all the secrets of beautiful skin, including a few that money can buy (heeeey, botox). Dr. Jeff Gardere joins Mara to give you a holiday survival guide (and yes, tips on how to deal with old family drama too). 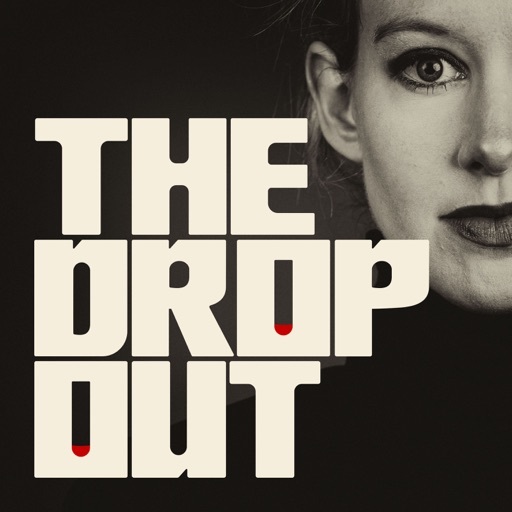 Rank #9: Episode 007 - CBD: The New Superfood? Mind Body Green Health Editor Gretchen Lidicker joins Mara to talk all things CBD, including how it can help with anxiety, potential benefits to your immune system, and her new book, CBD Oil - Everyday Secrets: A Lifestyle Guide to Hemp-Derived Health & Wellness. © 2019 OwlTail All rights reserved. OwlTail only owns the podcast episode rankings. 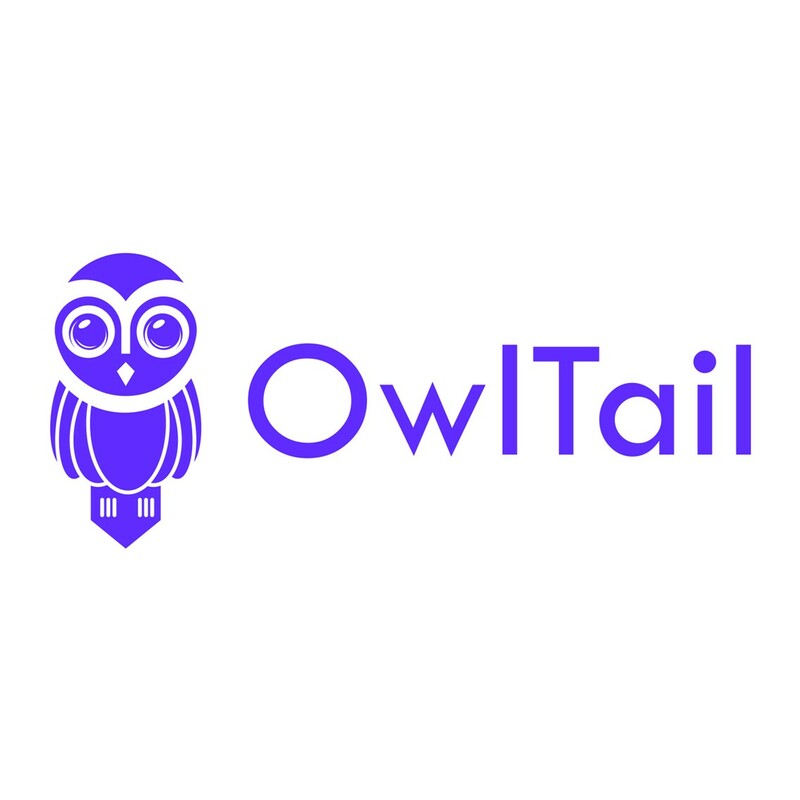 Copyright of underlying podcast content is owned by the publisher, not OwlTail. Audio is streamed directly from OG Podcast Network servers. Downloads goes directly to publisher. 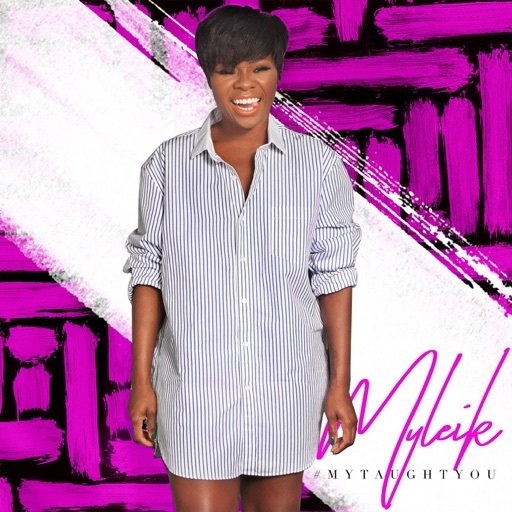 Rank #1: Ep. 125 — The Debt Consolidation Cycle. Ep. 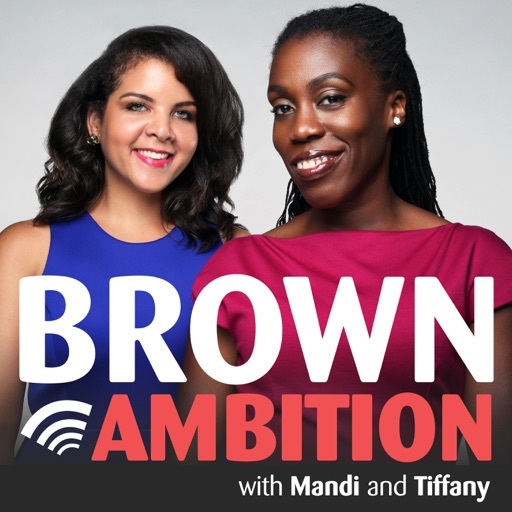 125 — The Debt Consolidation Cycle Happy Brown Ambition Wednesday! We're featuring a "win of the week" from our BA listeners on Instagram (@brownambitionpodcast) or Twitter (@theBApodcast). Tell us your win of the week and we might feature it on the show! Rank #2: DeVon Franklin Translates Your Man’s Bad Behavior. When it comes to men, who better to ask for answers than a man? Well, we hope you are sitting down because it’s about to get honest…very honest. Producer, author, speaker and preacher, DeVon Franklin (@DeVonFranklin) stopped by, and didn’t hold back. Yolanda (@yolizama), Cori (@corimurray) and Charli (@charlipenn) got the truth about men, relationships, marriage and more, in advance of his latest book The Truth About Men. 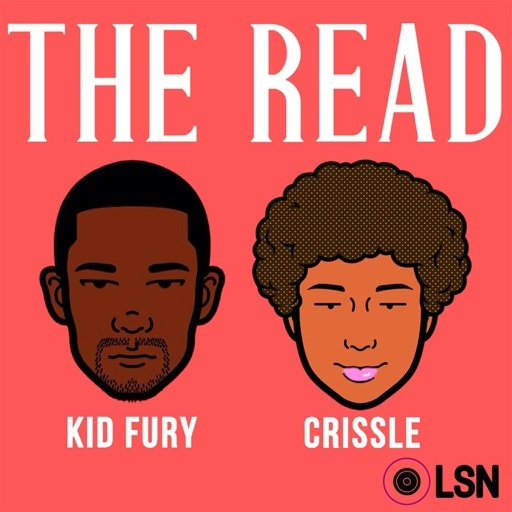 Rank #1: Make Your Own Path (with Amanda Seales) - Episode 11. 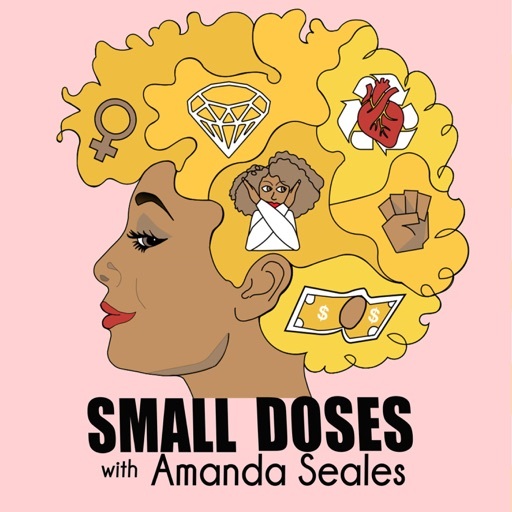 In this special crossover episode with Small Doses with Amanda Seales, Luvvie is feeling good about her Afrobeats playlist, rants about the high road being overrated, gives love to Chicago Recording Company, and chats with the multi-talented Amanda Seales of HBO’s Insecure and Smart, Funny, and Black about making her own path as a multi-hyphenate and how she keeps it all the way 100 online and in real life. 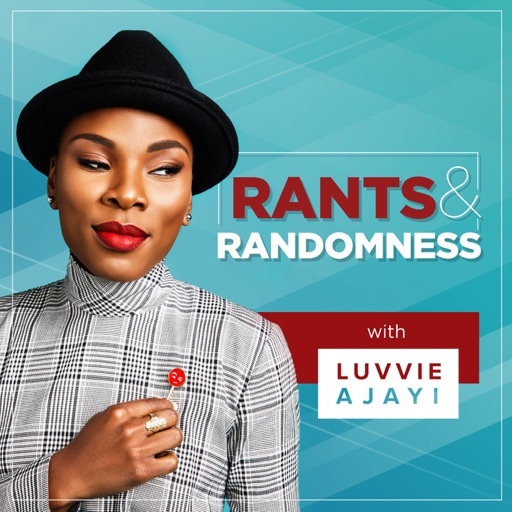 Rank #2: Trust Your Gut (with Lisa Price) - Episode 21. 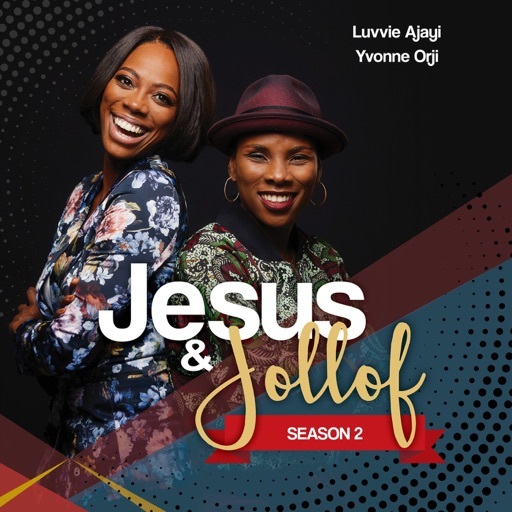 In this episode, Luvvie is feeling good about her Paris trip (and engagement! ), rants about people who send nonsensical emails and DMs, and shows love to The Crayon Case. She also chats with Carol’s Daughter Founder and President Lisa Price about little known facts about her, like going to college at 16 and working on The Cosby Show. She also goes through her journey creating the pioneering brand in natural hair care. Rank #1: Getting Over A Breakup. Taking a stab at this since I've gotten so many requests. Remember that NO FEELING IS FINAL! Just my top of my tips. HUGS! Rank #1: Session 38: Slaying Your Anxiety. 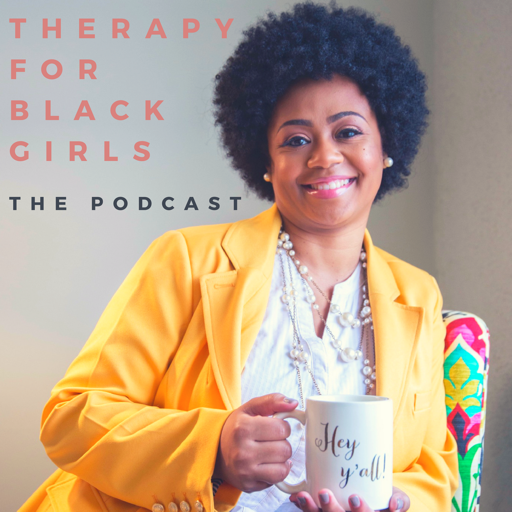 This week's episode features Dr. Alicia Little Hodge, Registered Psychology Associate. Dr. Hodge and I chatted about how we can recognize signs of anxiety, where they come from and what we can do about it. Rank #2: Session 89: Making Peace with Your Body. 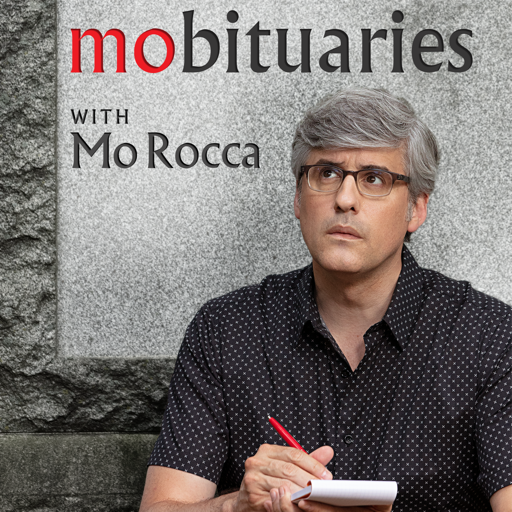 For today’s episode, we're exploring how we can be more in sync with our bodies. Our guest for this episode is Ivy Felicia. 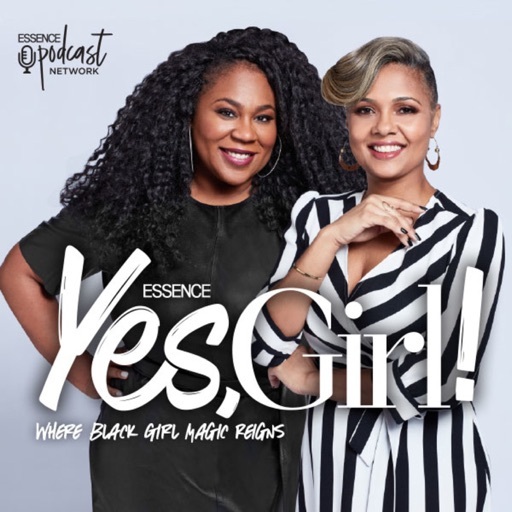 Ivy and I chatted about some of the issues that get in the way of us being at peace with our bodies, some of the cultural pieces that are important when we’re discussing Black women’s bodies, tips for helping you to focus more on health than weight, the way that diet culture pervades our society, and she shares all of her favorite resources in case you want to dig in more. Rank #1: The Shade Is Mine. Kanye update, more unnecessary shade from Brandy and hat policies.